Ron Silberstein at Hayes Farm, one of the Northern California farms that sells malts to Admiral Maltings. When it comes to beer ingredients, malt is often forgotten or dismissed, much like the old saying about winnowing chaff from grain. But Ron Silberstein, owner and founder of Thirsty Bear Organic Brewery, is putting his money on malt — and in a big way, by opening a first-of-its-kind local malting facility right here in Alameda. This month, Silberstein will launch Admiral Maltings on the island’s former naval base. His goal is to produce 1,440 tons of malt in its first year of operations for independent brewers, which means enough for approximately 65,000 barrels of beer. What’s truly fascinating is that Admiral is entering a malting industry that’s dominated by a handful of multinational companies. Also a factor is that the brewing industry is often more enamored with imported, experimental hops or funky, new yeast strains, not malt. Enter Admiral: The facility will work with regional farmers and use sustainably grown barley to produce artisan malt for, at first, select brewers — but Silberstein says there’s a significant amount of interest in his product. If all goes as planned, the first batch will be germinating this month. 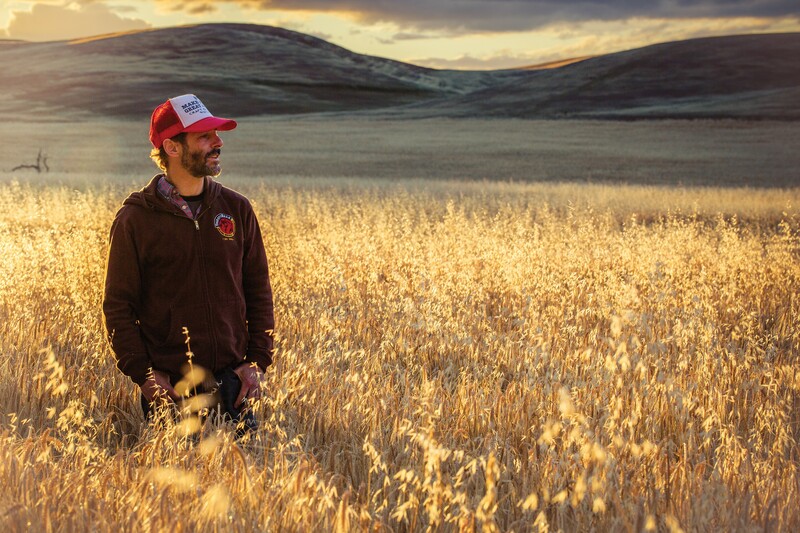 In the spirit of the farm-to-table trend, his vision is to connect breweries to barley farmers, and to bring terroir back to malt. “We’re reintroducing a crop that used to be grown in the Sacramento Valley” before high-water crops such as fruit and almond trees took over, he explained. It’s worth noting that there are some 700 craft breweries in the state, and not a single one sources malt from a facility in California. Bonus: Silberstein will also debut a tasting room at the facility, called The Rake, where taps will flow with beer from breweries that use his malt. Added bonus: Almanac Brewing Co. is sharing the warehouse facility with Admiral, and will open a brewhouse and taproom on the island in the coming year, as well. Let’s end this fantastic news with a terrible joke: When it comes to independent beer, the naval base is gonna be the ship.